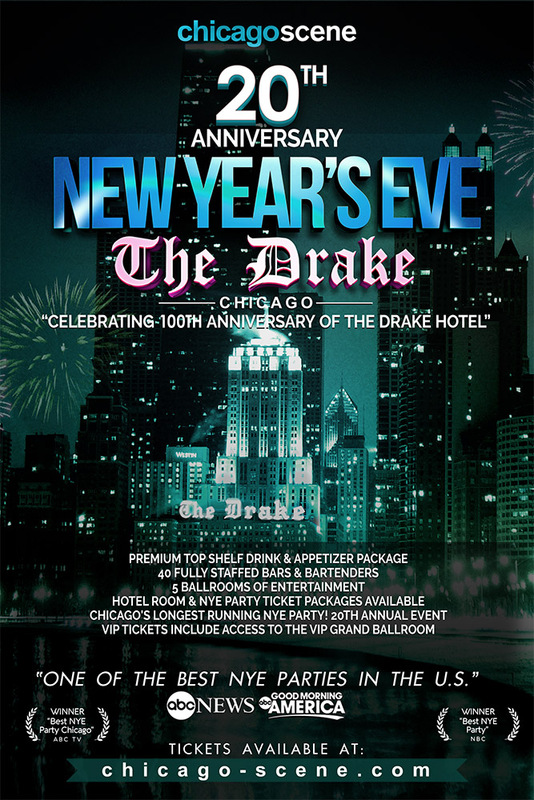 Join 3000 people as they celebrate the New Year in style at the historic Drake Hotel. Voted 'Best Chicago New Year's Eve Party' by ABC's Good Morning America, NBC, Redeye Chicago. 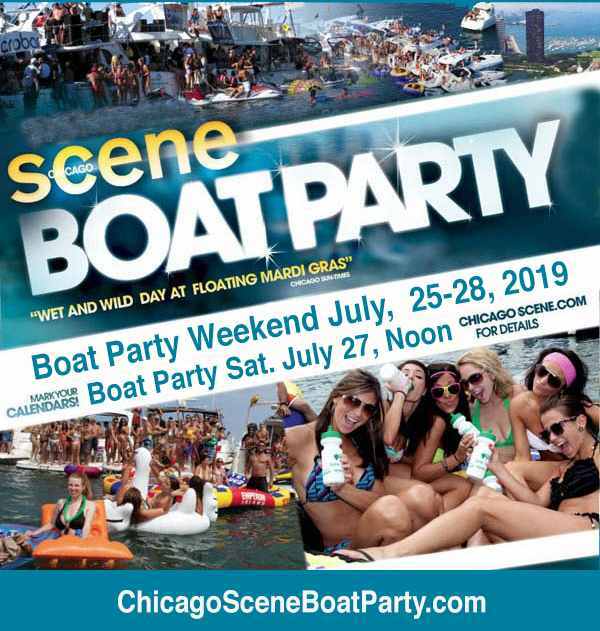 Party "Vegas Style" with 5 ballrooms of Chicago's best entertainment. The hottest local DJs keep the party going throughout the New Year with two incredible balloon drops, champagne toast at midnight, premium top shelf beer, wine, spirits, with over 40 fully staffed bars, Chef's Selection of Hors d'Oeuvres & Buffet. The Drake Hotel is known to be Chicago's best NYE party venue, located at the corner of Michigan Avenue and Oak Street on the Magnificent Mile in The Gold Coast, overlooking the famous Lake Shore Drive and Lake Michigan. Multiple celebrities and local sports stars have celebrated the New Year at our parties. Even Princess Diana stayed at The Drake Hotel on her only visit to Chicago! The Drake NYE Party was featured live on ABC TV's New Year's Eve COUNTDOWN CHICAGO. The hosts, Janet Davies and Mark Giangreco are two of Chicago's most recognized broadcasters. It's the longest running local New Year's Eve show, watched by the most Chicago television viewers at Midnight New Year's Eve night. Big Ten grads say, "It's the #1 New Year's party for Alumni in the city of Chicago." Every year, we hear from many guests, "everyone from our college is here." The majority of our guests' ages range from 21-39, but people of all ages 21+ are guaranteed to have a fun time. We've had large groups of up to three generations of family members reserve VIP tables and enjoy the party together. Main Drake Hotel NYE Page - Click Here!